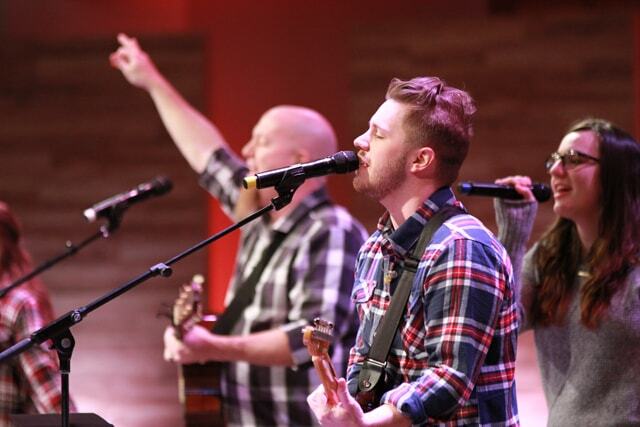 We exist as a church to worship God, love another, and make disciples of Jesus Christ. God has given us music and song as a significant way of worshiping Him. When we sing together, God has designed for the effects go in three directions. First, it brings glory to Him as we praise him for who he is and what he has done for us in Jesus Christ. Second, it changes us. He has promised to work by his Spirit as we sing, helping our hearts and minds grasp the incredible extent of his love for us (Eph. 5:18-19). Third, it is a way of encouraging one another, as we teach one another truth through the words we sing (Col 3:16). To make his praise even more glorious, God has given us an incredible array of musical textures, styles, and cultural expressions to support congregational singing. We want to use these gifts to support our song, reflecting the beauty and creativity of our Creator and his mission to be praised by people from every culture in this world (Rev. 7:9-10). 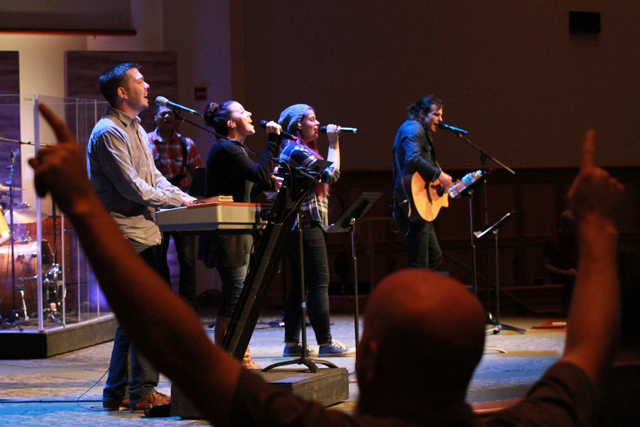 We’d love to see you using your musical gifts for God’s glory here at Covenant Life. Opportunities include Sunday bands, choir, orchestra, Discovery Land, 10:31 youth ministry, prayer meetings and teaching children. Whether you’ve recently joined the church or have been here for a long time, get in touch with us to find out ways to serve. We’d love to help you put your gifts in action.